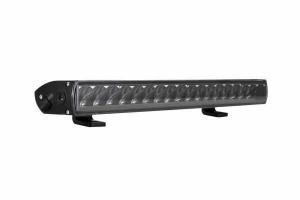 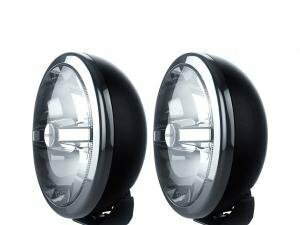 From this category you will find powerful high beams for any car or truck. 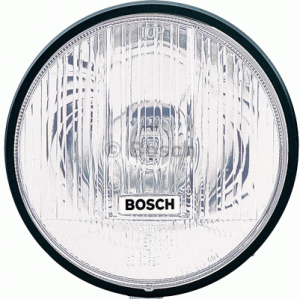 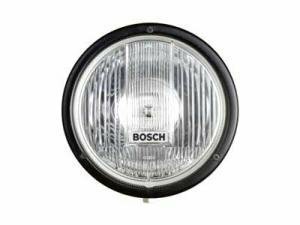 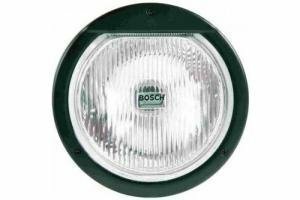 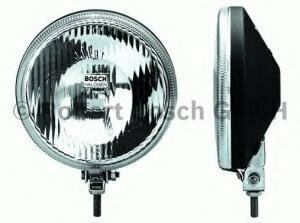 Lights are available from Cibie and Bosch, with LED or Halogen versions. 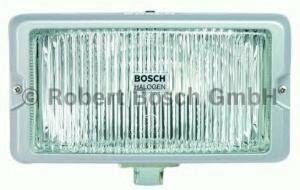 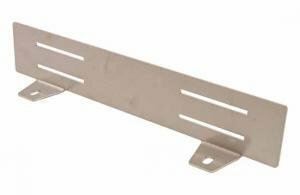 Lights, blinkers and wipers are available for almost all cars are spare parts.